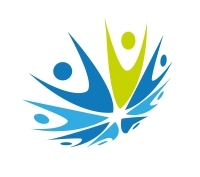 Vision25 is an independent social care and training provider. We are based in Stockton-on-Tees and offer a meaningful option for young people with learning difficulties aged 19 plus. We are open 50 weeks of the year - 9 a.m - 4 p.m.
You may attend college 3 days per week, so you may join us the 2 remaining days for a meaningful experience. If you are interested, contact your social worker to apply for a Care Act assessment to apply for social care funding. We currently have availability on Monday, Tuesday & Wednesday (9 a.m - 4 p.m) 50 weeks per year.